Landscape photography can be both rewarding and challenging, and I love exploring the world around us and being absorbed in nature. Patience and perseverance are required to find that perfect time and place, but luck and the weather also plays a huge part. The choice of camera equipment is often secondary, but always plan ahead, be prepared and stay safe! 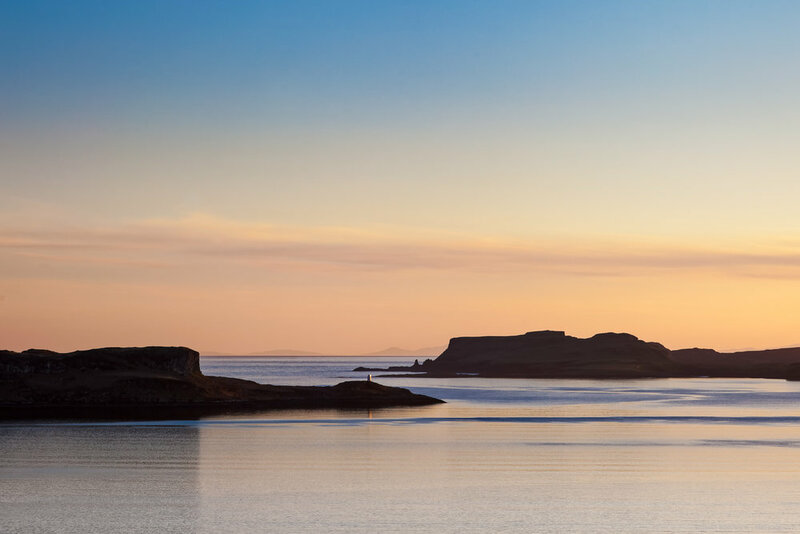 The Isle of Skye is a photographer's paradise. Dominated by the Cullin Mountains and surrounded by crystal clear seas, the diverse landscape provides nature and wildlife photographers a wealth of opportunity. 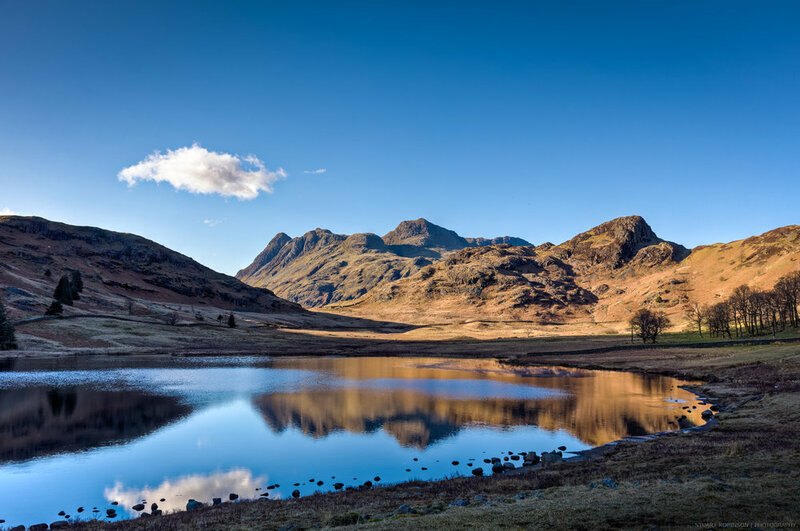 The Lake District, also known as the Lakes or Lakeland, is a mountainous national park in North West England. A popular photography destination, it is famous for its lakes, forests and mountains and unique quality of light. The British Isles are full of iconic photography locations, so this gallery is a mixture of photographs from all four corners of the country, from Scotland to the New Forest and Snowdonia to The Cotswolds.